2019 Toyota Highlander for sale in Long Island, Queens & Staten Island, New York 5TDJGRFH2KS059634 - Titan Motor Group. 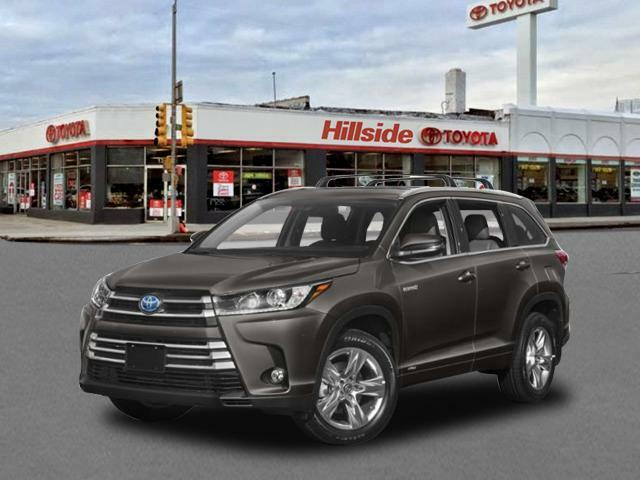 This 2019 Toyota Highlander Hybrid XLE is offered to you for sale by Titan Hillside Toyota. 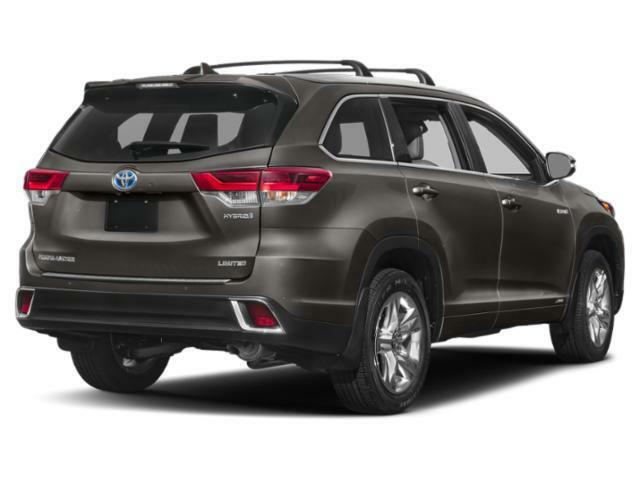 This Toyota includes: BODY SIDE MOLDING (TMS) (PPO) DOOR EDGE GUARDS (PPO) ALL-WEATHER FLOOR LINER PACKAGE (TMS) Floor Mats REAR BUMPER APPLIQUE (PPO) ROOF RACK CROSS BARS (PPO) Luggage Rack 50 STATE EMISSIONS ALLOY WHEEL LOCKS (PPO) Wheel Locks *Note - For third party subscriptions or services, please contact the dealer for more information. * Want more room? Want more style? This Toyota Highlander is the vehicle for you. There's a level of quality and refinement in this Toyota Highlander that you won't find in your average vehicle. 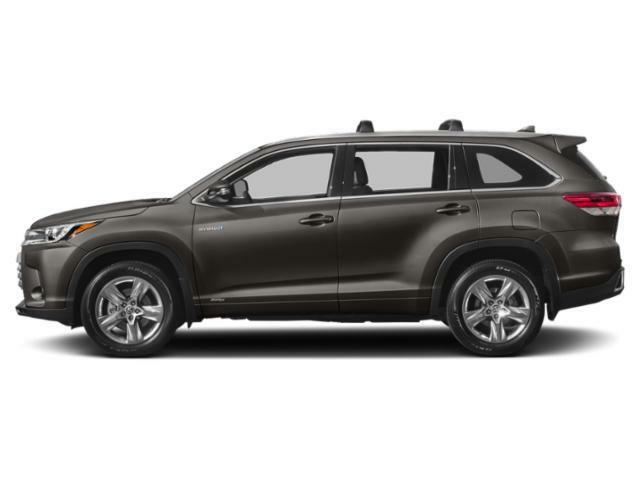 When the Toyota Highlander Hybrid XLE was created, it was automatically enhanced by having the performance ability of all wheel drive. Not only will you notice improved steering and superior acceleration, but you can also rest easy knowing that your vehicle comes standard with increased stability and safety.